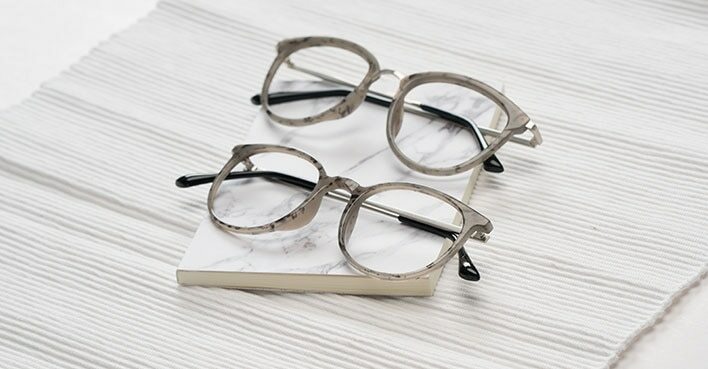 EyeBuyDirect's glasses are built to last. That's our guarantee! At the end of the day, however, nothing will keep your favorite pair of eyeglasses lasting longer than proper handling and care. We take our glasses with us wherever we go. That means that smudges, dirt, and dust will accumulate all the time. We recommend cleaning your lenses at least once every day so you don't have to strain your eyes looking through dirty glasses. Cleaning your glasses should NEVER start with wiping them with a cloth. Rinse them with water first, or spray them with a glasses cleaning solution. When tiny dust and dirt particles stick to your lenses, there's a high chance that dry-wiping your glasses can move them around and create micro-scratches on your lens. Avoid spraying household chemical cleaners on your glasses. These contain ammonia, which can deteriorate the special coating on your lenses. NEVER dry your lenses with paper towels, tissues, or napkins. While these materials might seem soft on your skin, their textured surfaces can badly scratch your lenses. Using the tip of your shirt is also a bad idea. If it isn't 100% cotton, then there is a high-chance that it will leave micro-abrasions on your lenses. To wipe your glasses, we recommend using a microfiber cloth. Luckily for you, EyeBuyDirect gives one free microfiber cloth with every frame you purchase! Air drying your glasses is the most problem-free way to dry your glasses. Laying your glasses face down is a sure-fire way to scratch your lenses. If you need to take your glasses off for a brief moment, fold the temples in and rest them down with the lens facing upwards. If you hold your glasses by the temples while you run them under cold water, there's a high risk that you will bend them. Bent frames can fit poorly on your face, and even affect your vision quality! Store your glasses when you're not wearing them! Whenever you're not using your glasses, store them in a pouch or case. Not only does this guarantee that your lenses won't be scratched, it also ensures that your frame's temples won't get bent or broken! 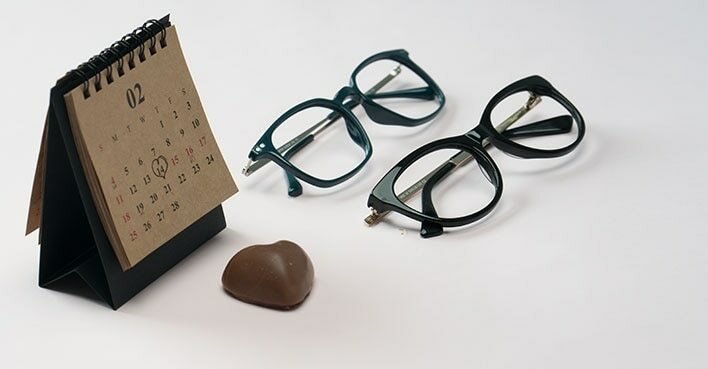 Luckily for you, EyeBuyDirect has a wide selection of different cases for your daily use. When you find your very own perfect pair, it's important to keep them safe and clean for as long as possible. While our glasses meet all kinds of industry standards for durability, following these tips is the best way to keep your favorite glasses lasting even longer. Want to learn more about how to take care of your eyeglasses? Check out a dozen of other helpful guides, here!